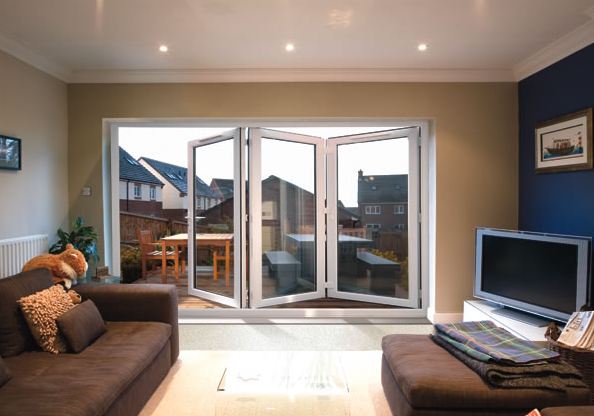 New Wave has brought to life a whole new concept in sliding door systems. With groundbreaking design and engineering excellence, no other sliding door or bi-folding door system on the market can match New Wave for its elegance and ease of use. Open any part of the door you like – it even operates as a partition.